Technology has become a mainstay of every business. Although nearly everyone we meet claims that they aren’t “tech savvy” within minutes, they and everyone else in the vicinity is tapping away on a computer or smartphone. 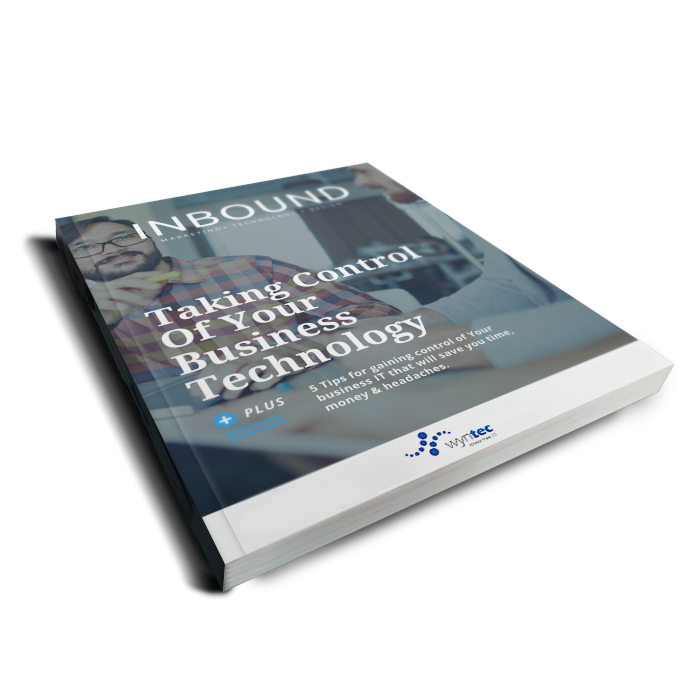 The truth is that your whole business relies on technology just to stay viable. The difference is now that nowadays IT is no longer just a department in your business, it’s become the foundation of your business. Don’t believe me? Just let me go and turn your internet off and we will see how long it takes for your business to stop! The fact is that even if you don’t run a technology business, every part of your business (finance, sales, marketing, customer service and HR) sits on a foundation of technology. Our team will help to define, design, deploy and direct an IT strategy that will set every system in your business to run efficiently and assist you to scale your business to the size you know it can be. Build your business on a firm foundation and scale for success! 5 Tips for gaining control of Your business IT that will save you time, money and headaches. We take the time to know you and understand your business, requirements, objectives and the existing technology landscape. We’ll help you to design a complete IT system for every area of your business that will save you time and money. We will set you up with the hardware, software or cloud to ensure the best possible outcomes for your business and your team. We will ensure that your technolgoy stays aligned with your goals and that all your IT is monitored and supported 24x7. We’ll work with you and your team to figure out what is going to help every member of your team to do every one of their tasks with the highest degree of efficiency. It’s amazing the difference the right cloud-based system in your business will make to your entire business. 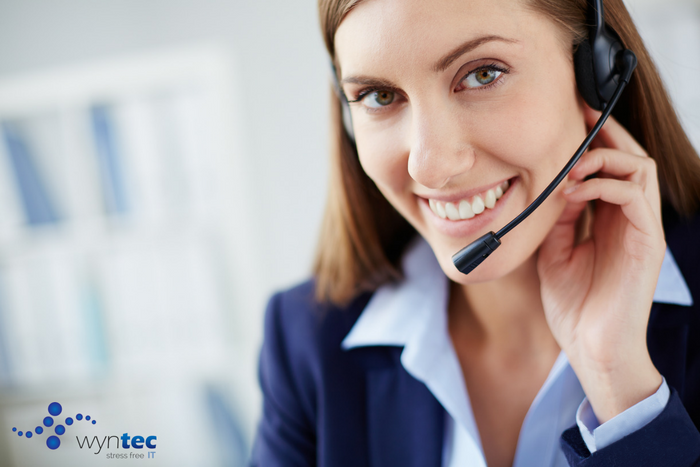 A better system backed up by our 24/7 IT support services means that your entire team can focus on executing meaningful work for your clients. Are Your IT Systems Getting You Down? Take the Technology Alignment Test to find out how you can improve your IT systems. Take the Test!